Your #1 Choice For Lakewood Body Shop & Collision Repair, Paintless Dent Repair, Frame Straightening and more in Lakewood, NJ. Choosing a reputable company which will ensure your car is repaired safely and according to manufacturer’s specification is vital. At AllState Collision, our team of certified technicians will provide you with outstanding service, helping to ensure that your vehicle is repaired and ready to go as soon possible. Whether you’ve discovered a massive dent or just a small scratch on your vehicle, our body shop repair technicians can help restore its visual appeal. Small dents are an unavoidable hassle. We have both the machinery and the technical know how to remove dents without further damaging your vehicle’s original paint job. 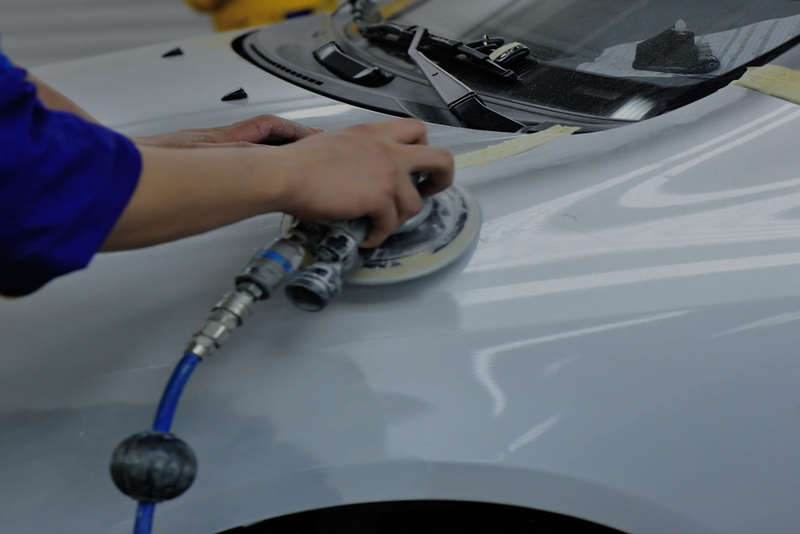 When you bring your vehicle to our auto paint facility in Lakewood, we’ll restore that original touch of class and elegance that you first saw when you walked into the dealer’s showroom. 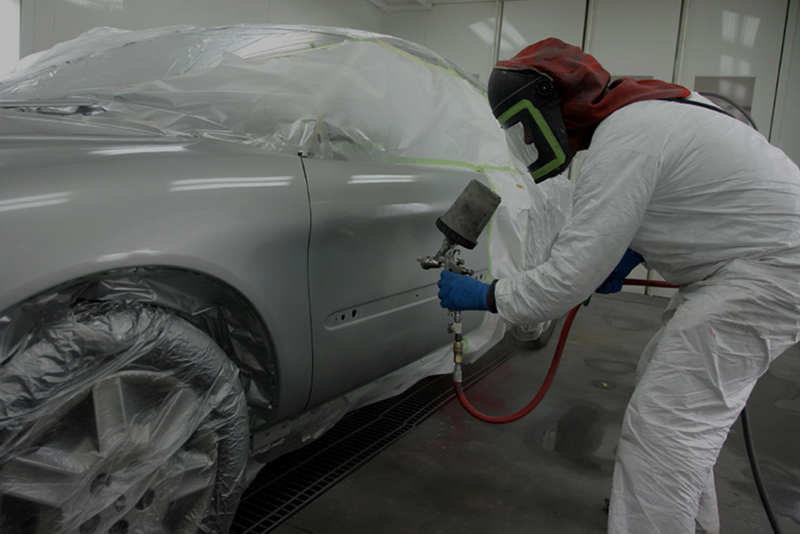 AllState Collision has state-of-the-art paint booths provide a clean, well-lit, well-ventilated enclosed area for spray painting quality finishes. AllState Collision is here to help with all your car repair needs. Give us a call, send an email, or leave a message. We will be happy to help you. Whether it’s the insurance company’s recommended shop or your shop of choice, it is important that you choose a repair shop that you feel confident in. We guarantee to restore your automobile to its pre-accident condition. 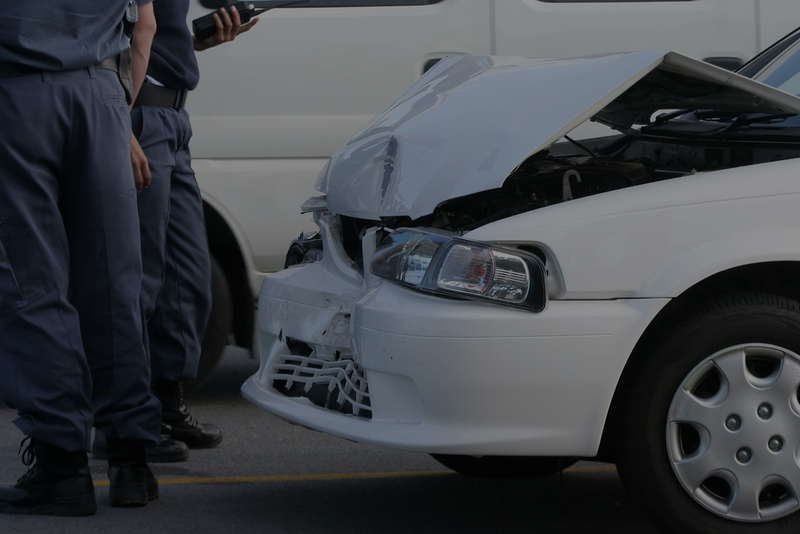 All vehicle makes and models are covered, and we’ll handle your insurance claims.